With the tremendous boom of popularity in sneaker culture, many athletes who would have never cared what was on their feet as long as it was comfortable now demand the highest caliber tech and style in their on-field footwear. The boom started in basketball footwear where many new technologies were created and developed by Nike, Adidas, and even Under Armour. As the technologies became more refined, designers and developers from other divisions would borrow and adapt the basketball tech to soccer, football, and running platforms. Baseball eventually caught on and now many cleats are more sneaker than traditional cleat. 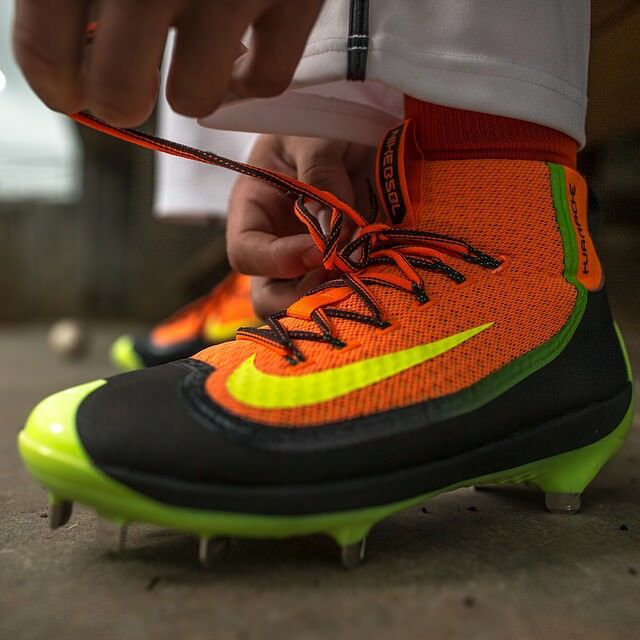 We can find great examples in the most recent releases of the Under Armour Yard 2015 and the Nike Huarache 2KFilth. The Huarache 2KFilth first appears to be a wild overhaul of the Huarache line, and indeed it is, but when Nike products from other divisions are considered, the Huarache is much less of a massive new concept but rather an adaptation of the wildly popular original Hyperrev (2014). The two silhouettes share the high collar, lack of a tongue, Flywire instead of traditional lacing, and a breathable mesh upper with structure coming from overlays. Sure, there are some differences like full-length Max Air rather than Full-length Zoom but overall the two silhouettes are eerily similar. 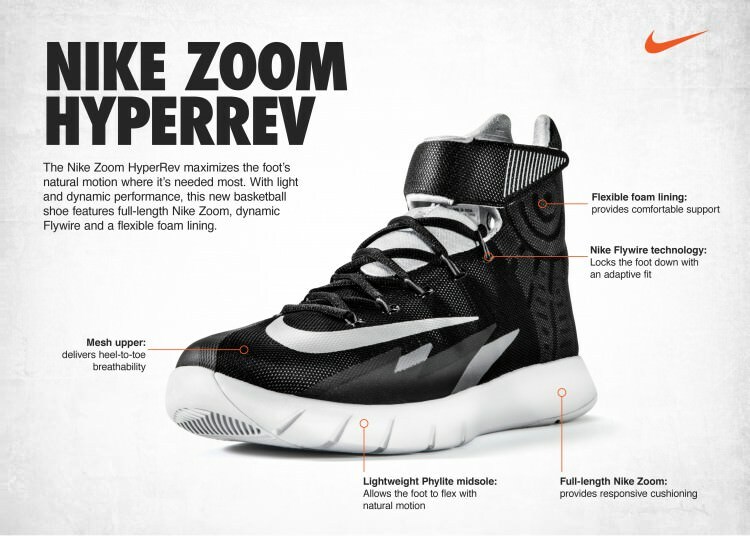 Its clear that Hyperrev certainly inspired the designers of the 2K Filth. 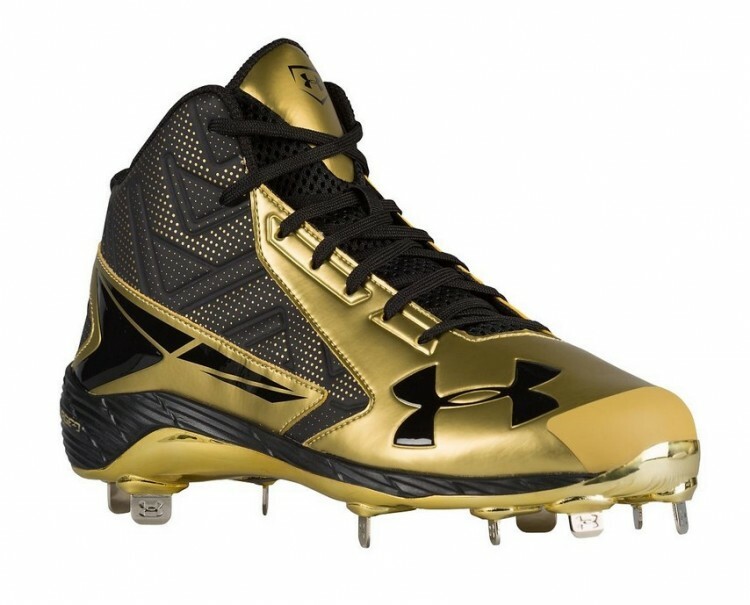 Under Armour also blends the lines between cleat and sneaker, albeit in a more technology based approach. This past Spring, UA debuted a new foam that they call Charged Foam. Micro G, UA’s previous staple, was widely acclaimed by many athletes and reviewers, Weartesters, Kick-Genius, SoleReview, etc. For quite a few years Under Armour rode out the Micro G hype, delivering a consistent and superb cushioning system in shoes crafted for performance across all of their sport divisions. 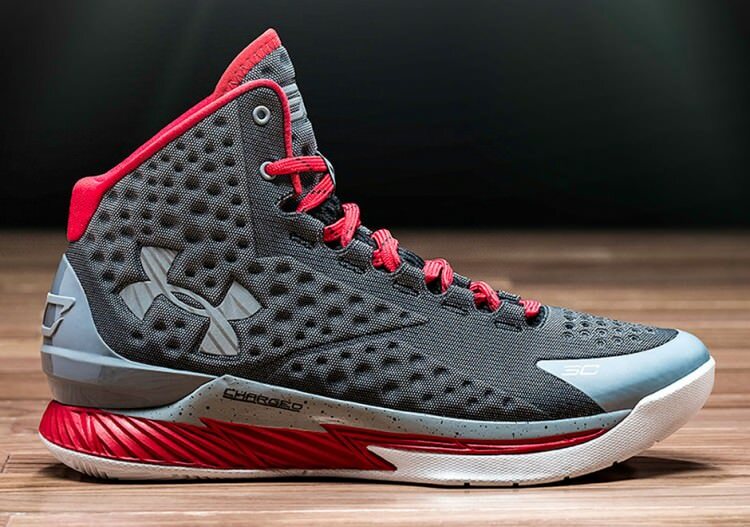 Many consumers were taken by surprise when Under Armour announced the Curry One would feature Charged Foam rather than Micro G, though Micro G was still included as a thin layer encased in the Charged Foam. Many shared high expectations for the new tech and were hoping that the chemists over at UA had cooked up another landmark foam. By many accounts, the foam did exactly as UA stated, delivering responsive cushioning. To be clear, responsive does not mean soft or squishy or springy, like how Zoom Air feels. Responsive means the time between the initial action on the foam by the foot and the transfer of energy to the ground to propel the athlete is as short as possible. To do this most efficiently the foam must be more firm. Charged foam, as an example, does this extremely well according to many reviews. 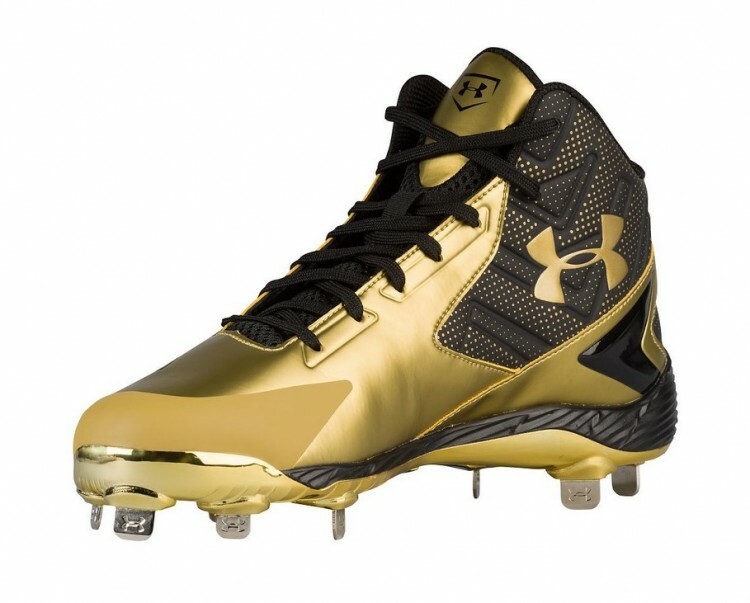 All of this information brings us to the new UA Yard model revealed for the 2015 All-Star Game. The new model features Charged Foam in its distinctive fractal compression groove style, similar to how Lunarlon is always ridged. 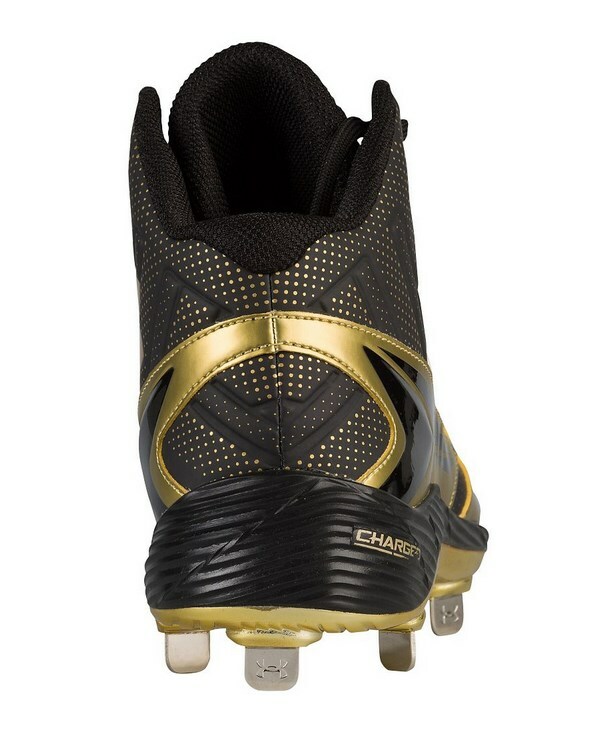 The new cleat looks spectacular in its debut black and gold colorway and, as is typical with the Yard series, will be seen all over amateur and pro diamonds this and next season. Recently Under Armour debuted another new tech dubbed ArmourVent. The mesh has been featured on the Speedform Apollo, Speedform Fortis and many different apparel options ranging from shorts to shirts to sleeves. The ArmourVent mesh has a distinctive geometric triangular pattern of perforations that allow it to “vent”. The newest Yard shares this pattern but beware, it most certainly will not vent. The pattern is actually a paint printed onto synthetic nubuck, the soft material found on most UA cleat uppers. This cleat will be just as hot as any other cleat on the market. That’s not to say stay away from it, rather know what you’re buying and don’t be deceived as I was by the original pictures online. This is only an introductory look at the emerging baseball/sneaker culture blend. Many topics are out there to be covered ranging from what turfs the pros (and you guys) prefer to wear to what new technologies and inspirations are affecting and evolving the slow-changing baseball cleat landscape. And if the Vapor 360 glove from Nike is any indication, covering how cleat and sneaker technology is influencing other aspects of the baseball gear realm. Brands like Jordan, Adidas, and New Balance all constantly pump out new models and new PEs and supply their athletes with numerous off-field lifestyle options. For example many of the Adidas athletes received Yeezys during spring training, who wouldn’t want that deal?